After the announcement at Gamescom, we did expect that Malaysia will eventually receive the same good news from Sony but we never thought that it will be this soon. 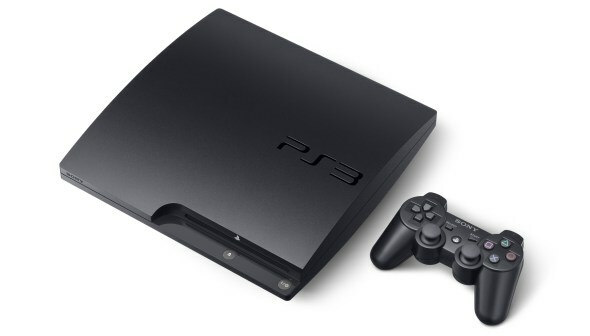 Well, here it is: starting from 22 August, PlayStation 3 in Malaysia will be priced from RM 1,029 onwards. The RM 1,029 price tag will apply to the console’s 160GB model which is currently priced at RM 1,199 while the 320GB model will also be reduced to RM 1,079 from RM 1,299. With only RM 50 differences in between both model, we have to admit that the 320GB’s new price tag looks really attractive. Hence, if you are in the market for PlayStation 3, just hold your horses for the time being and wait till 22 August to roll in before making your purchase.